Professor Mykhaylo Korda, rector of Ternopil Medical University met with Secretary of the Embassy of the Republic of India Bharat Singh and director of Ukrainian State Centre on 3rd May 2018 for International Education Olena Shapovalova. All the activities and achievements of TSMU were discussed and updated by Professor Kordab to Bharat Singh Bisht. All the equipment used for studying, hall, work of Simulation training Center, Dental Clinic and various other facilities of the University were thoroughly examined by The Secretary of the Embassy. He also met the students from India and made sure that students had all the facilities and means required for learning and completing their education. He checked textbooks and various other sources of learning like online materials. The students also had the opportunity to ask the questions to the guests to get all levels of satisfaction in terms of their education at TSMU. Ternopil is a beautiful and outstanding city which is known as one of the utmost cultural and educational centers of Ukraine. 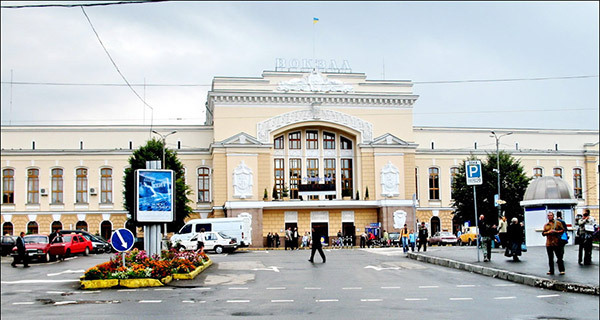 It is located at the economic centre of Western Ukraine. The city is famous for its castles, caverns, waterfalls and rivers. The students who are flying for pursuing MBBS in Ukraine arrive at the Boryspil(Kyiv). Students reaching there will be helped by us for commuting to the University. Majority of countries worldwide are connected to Kyiv. 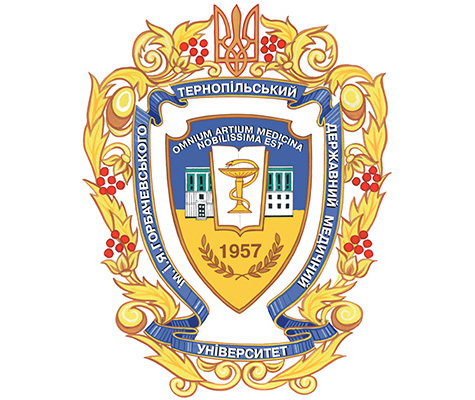 Ternopil State Medical University was founded in 1957. It has established well and today it has around about 600 faculty members which includes 3 academicians of the National Academy of Medical Science of Ukraine, 85 full professors, about more than 500 associate professors and assistant professors. It also has number of visiting teachers/professors and lecturers who are globally acclaimed teachers who share their knowledge and experience with the students. There are so many students coming from different regions and are pursuing their education here in University. Around 5000 Foreign students are there in which 1500 are from 53 countries and more than 20000 alumni are already there. Students from various countries like USA, Canada, Israel, Germany, Austria, Norway, and UK, Asian and African countries are coming to pursue their education from the Ternopil State Medical University. The University has rich library with about 6, 00,000 volumes of books in various categories. University Dental Center and 15 affiliated regional and municipal hospitals for teaching and four practical training centers in rural areas. Recreational Facilities: Recreational complex “Chervona Kalyna”, sports centre Student housing 4 modern dorms. Ternopil State Medical University is considered very affordable when it comes to fees for the Indian students. The total college fees is lower than most of the universities in Ukraine. It does not have any donation fees or any hidden cost charged for the admission. MBBS in Ukraine is even 70% lower than the fees of private colleges in India. The commendable quality of Education of the University is made sure by the highly qualified teachers and lecturers in the University. The standard of quality in Education for MBBS in Ukraine is considered very high because of the qualified teachers and professors leading in their fields. The admission process in Ternopil State Medical University is very easy and simple as it does not require any admission tests nor any IELTS or GMAT. Global Medical Foundation will help you get the entire process done. 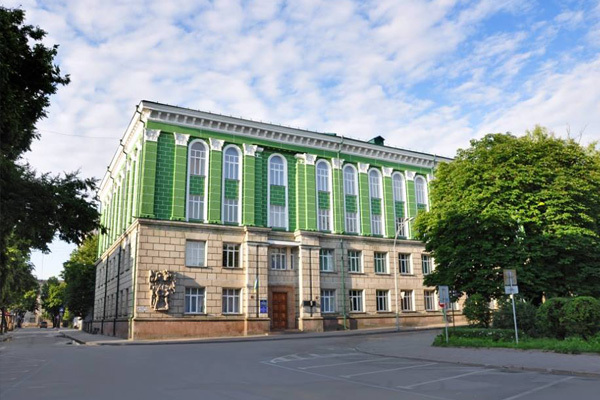 The Country Ranking of Ternopil State Medical University is considered very high. The degree awarded by the University is globally recognized by International Bodies and Organizations like Medical Council of India (MCI), World Health Organization (WHO), AVICENNA (Directory for Medicine), FAIMER, UNESCO and AMEE. After completing the medical degree from Ternopil State Medical University in Ukraine, the students are eligible to apply for International Licensing Exams like MCI screening Test, USMLE (USA), PLAB(UK) and various other licensing exams conducted around the World. Ternopil State Medical University is a part of the Bologna Process [The Bologna Process is a series of ministerial meetings and agreements between European countries designed to ensure comparability of the standards and quality of higher education qualifications] which ensures a high quality of education. Ukraine is a beautiful city with most affordable cost of living. English is the basic medium for education along with the local language for easy communication. student agreements in place with countries such as Finland, Sweden, Czech Republic and others thus making it easier for students to study in other European nations. The Faculty to Student Ratio is about 1:15 which is a very prominent size for students to get a proper attention.